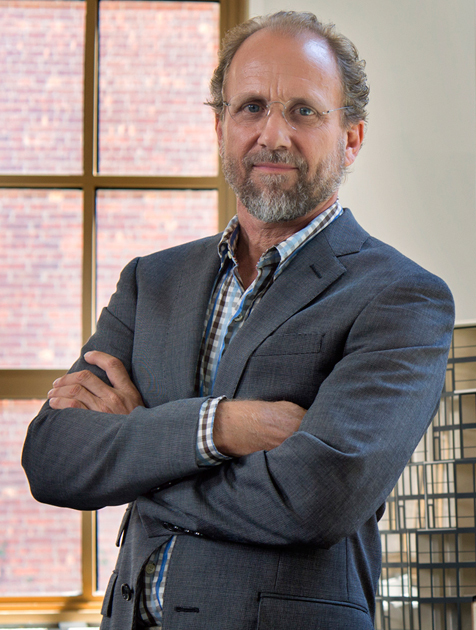 With offices in New York City and San Juan, PR, Jonathan Marvel is founding principal at Marvel Architects (2013). For more 30 years he has led the design and planning of public spaces, educational institutions, single and multi-family housing, libraries, museums and large-scale mixed-use developments. Jonathan teaches, writes, lectures and leads discussion on urban design and architecture in both academic and civic contexts. He sits on several boards, is teaching at the new Urban Placemaking and Management MA program at Pratt Institute, and recently founded Citizen Designer, a community-based think tank.